And Oh Yeah, It’s A BMW. Sure, every Certified Pre-Owned BMW is rigorously inspected, backed by an Unlimited Mileage Protection Plan for 1-year and is one of the smartest buys on the road today. But first, it’s a legendary BMW – a drive like no other. 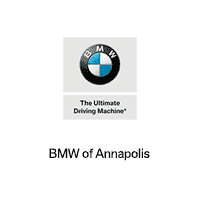 So stop by a BMW center and experience all the joys of a Certified Pre-Owned BMW.